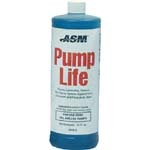 Paint Store :: Shop by Brand :: ASM :: ASM 245423 PUMP LIFE FLUID PROTECTS FROM CORROSION AND RUST SIZE:32 OZ. Concentrate protects the pump and related equipment from corrosion and rust. Keeps foreign material in suspension, ready to rinse out when cleaning sprayer. DAP 12278 ELASTOPATCH SMOOTH FLEXIBLE PATCHING COMPOUND (RTU) SIZE:QUART. DAP 09125 PRO CAULK TOOL SIZE:KIT PACK:4 PCS. 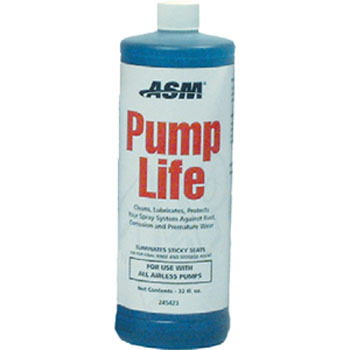 FLOOD FLD565 CWF-UV5 NATURAL 275 VOC SIZE:1 GALLON. XIM 11611 400 NT CLEAR FLASH BOND 200 VOC SIZE:1 GALLON.